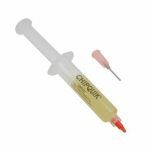 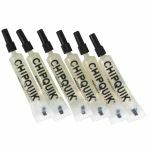 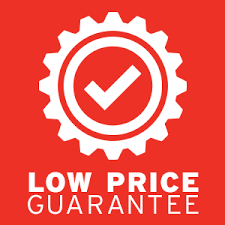 Howard Electronics offers a full line of Solder Paste and Flux by Qualitek and Chip Quik. 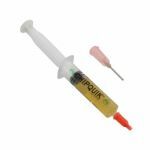 The solder paste and flux come in 10cc and 30cc syringes with plunger. 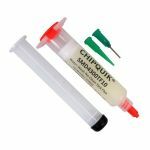 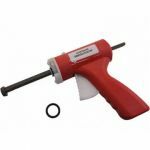 Purchase Solder Paste and Solder Flux sold by Howard Electronics Today!